You are currently browsing the Archaeofacts.com archives of Musings for the day Wednesday, January 23rd, 2019. 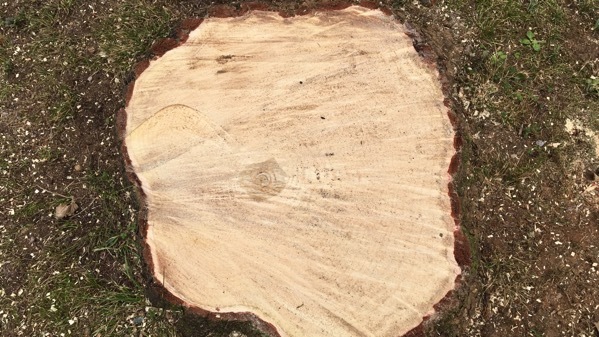 Brand new stump. See yesterday’s entry…. Seems like ginkgo wood might make pretty furniture…. 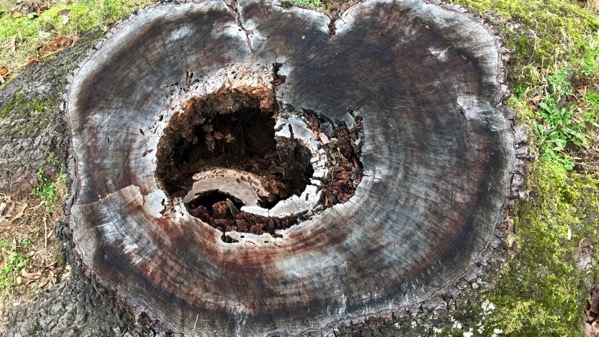 Old stump. Oak, I’m guessing. New flowers. 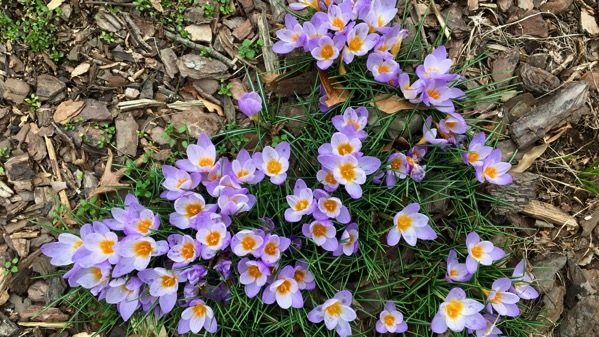 Crocuses (or is it croci?). Spring comes early when we have Dec/Jan heat waves in the Sunny South. Up in the 60s today, but I’m guessing tonight’s rain will lower the temps for tomorrow.